TYRES - The best prices around. 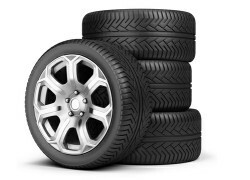 Extensive stock of premium and budget tyres. EXHAUSTS - Free fitting. Large stocks. 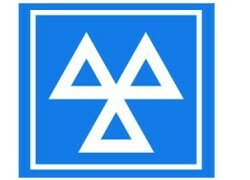 MOTs - Call now to book your MOT. SERVICING - Full service from £95. If you ask we will use genuine parts to keep your warranty. ENGINE DIAGNOSTICS - Bosch and Snap-on. TIMING BELTS - You won’t get a better deal. Mini-Max is a friendly family run garage in Stockport. 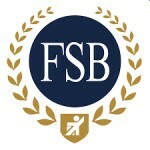 Established since 1970, we have built a reputation for looking after our customers and providing the very best in service. With a great team of mechanics and fitters we provide tyres, exhausts, MOTs, brakes, servicing, timing belts, engine diagnostics - in fact we have the experience to provide for all your vehicle requirements. Our prices are the most competitive around, so please contact us for a quote. All work and repairs are completed to the highest standard and you will receive a stamp in your manufacturer's service book. Call us today if you require any specific information or use the form above. batteries, shock absorbers, starter motors, coil springs, wishbones, drive shafts, cv Joints and/or cv boots, alternators, drive and fan belts, warning lights, welding, can and crank sensors, egr valves, thermostats, water pumps, washer problems, new lamps and lights, bulbs, emissions faults, wheel bearings, steering racks, air bag faults, abs sensors and wires, mountings and bushes, wheel alignment, punctures. 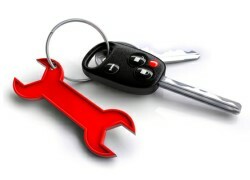 We are a working garage and can offer you a comprehensive car repair service at great prices...Minimum Price, Maximum Value. "I can not recommend Mini Max highly enough. I have been using them to service my cars for 18 years and they have always provided the cheapest, most reliable and friendly service." "Since moving to Stockport, my partner and myself have used Mini Max for around 8 years for both our vehicles and we have always found the customer service and quality of work to be excellent."